I believe that say if the stock market drops more than 20 percent, the Fed would step in. Actually I wouldnt be surprised if the Fed didnt step in after a 10 percent correction. That would be close to 200 S&P points. 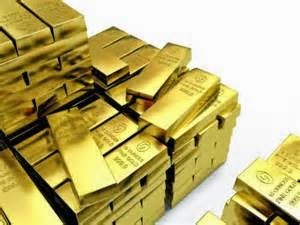 But on a 400 S&P point decline, for sure the Fed would again implement asset purchases, and I think at that time Gold could really take off, and because junior mining stocks and large ones use their high leveraged play on the price of Gold, I believe yes they could go up if stocks decline.